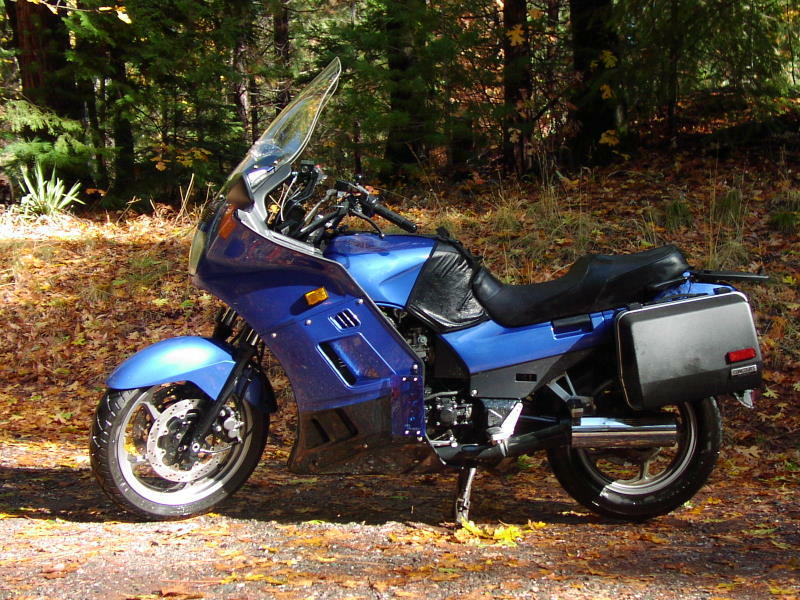 In 1980 when our first child (Ben) was born, we decided that motorcycle touring just wasn’t for us (it’s kinda’ hard to get a child safety seat for a motorcycle) so we sold our street bike. We made a promise to ourselves that since we had done lot’s of touring BK (Before Kids) we would do it again AK (After Kids). Well, AK was almost here so we began to shop around for another touring bike. 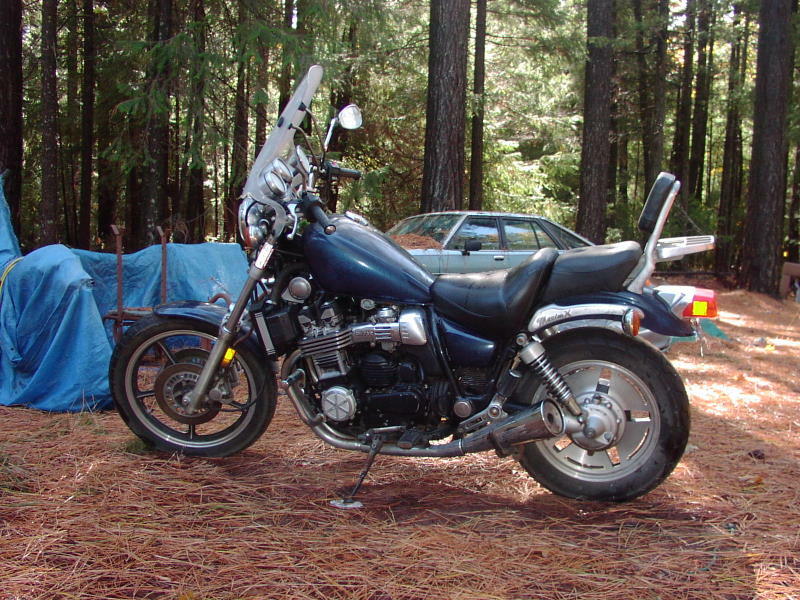 In 1999 Stella bought us a Yamaha 700 which was a great bike but not exactly a touring bike but it gave us the “bike” bug again. 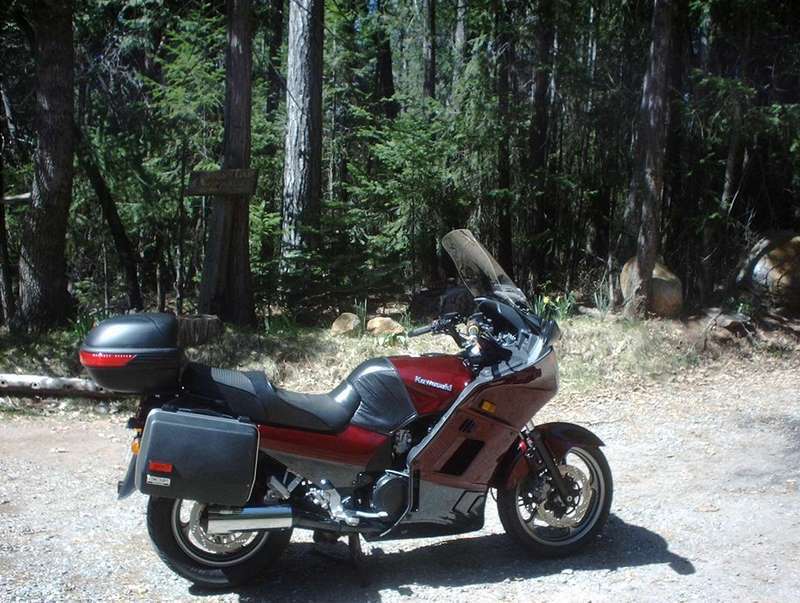 In 1999 we bought a Sport Touring bike, a 94 Kawasaki Concours. Nice! We started making trips on that bike until it got totaled by a lady in a SUV! 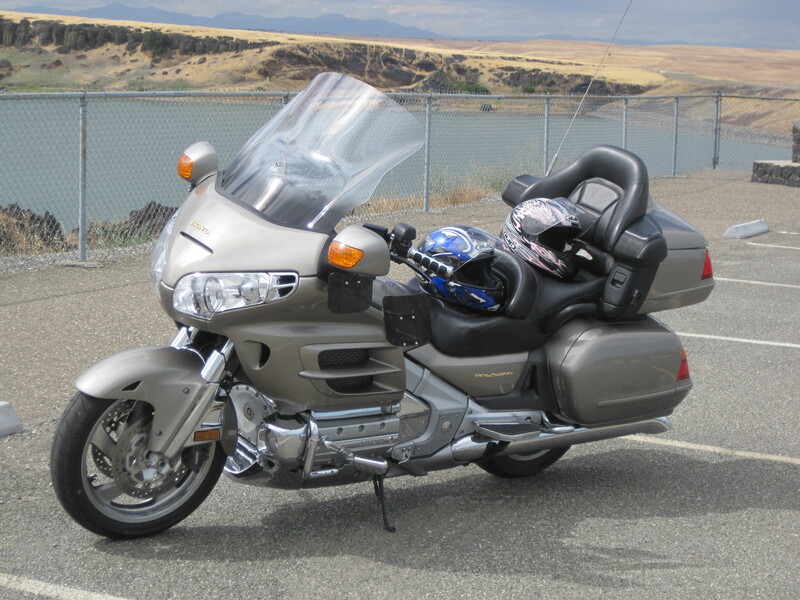 So we bought a brand new 2001 Connie and took some more trips and thoroughly enjoyed that bike. 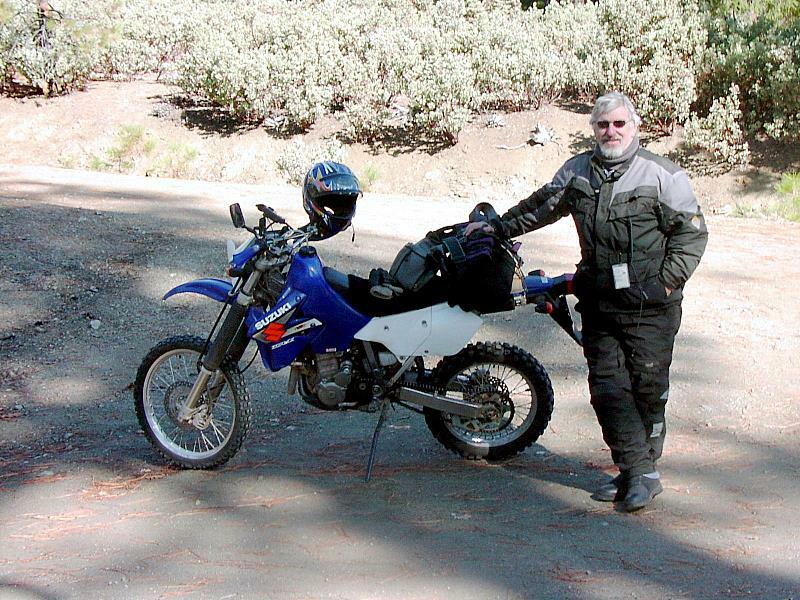 In 2003 we bought a Dual Sport Suzuki DR-Z400 for me to hit the trails. In 2005 we bought an 87 Yamaha TW200 for Stella. 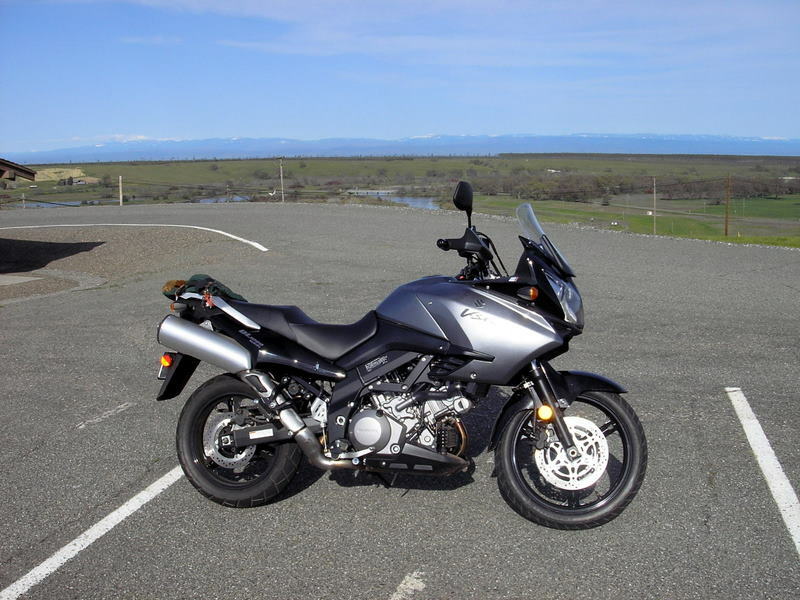 In 2006 we opted for something lighter than the Concours with limited off road capabilities – a Suzuki V-Strom and we have been enjoying it ever since..